Posted: Monday, February 11, 2019. 10:37 am CST. By BBN Staff: Belize has unveiled a new tourism campaign aimed at targeting the Latin American market by promoting sustainable tourism by offering boutique experiences rather than mass tourism packages. 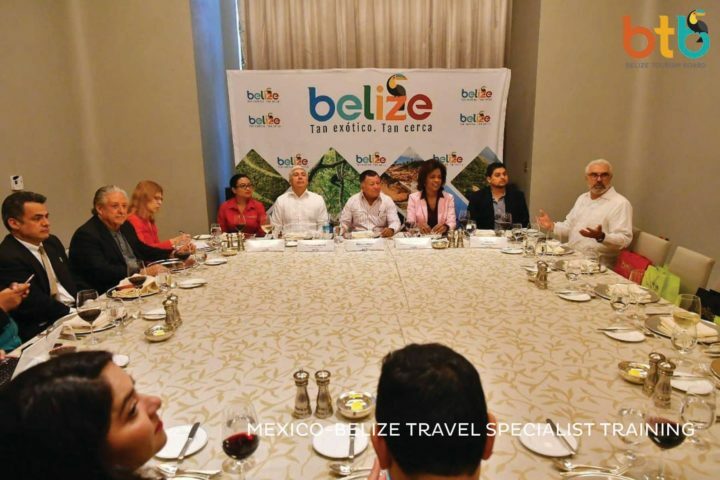 Minister of Tourism, Manuel Heredia, reportedly introduced the new campaign, ‘Belize: So Exotic. So Close.’ in Mexico City over the weekend. The new campaign targets visitors from Latin America, including those from Mexico, which shares some cultural and historical features with Belize. “Our goal is sustainable tourism. None of that all-inclusive stuff,” Heredia said, referring to Belize’s 25-year strategic plan for the country’s tourism industry, which accounts for 38% of GDP. Belize has displayed its commitment to sustainable safeguarding its environment, with some 70% of the country’s territory and waters enjoying protected status. Belize has 9,000 hotel rooms spread over 807 small boutique properties and restaurants featuring local cuisine. Investments by several top-line hotels and resorts as well as those by stars including Leonardo DiCaprio, have given Belize even more international prominence as a sustainable eco-tourism destination. Belize Tourism Board (BTB) Director, Karen Bevans, said Belize is hoping to attract more Mexican tourists because even though the countries are geographically close and share a Mayan heritage, the neighboring countries do not know each other as well as they probably should. Belize’s tourism attractions are similar to those of southeastern Mexico, with many Mayan archaeological sites, but Belize’s cuisine has more Caribbean influence and the country is also more culturally diverse.